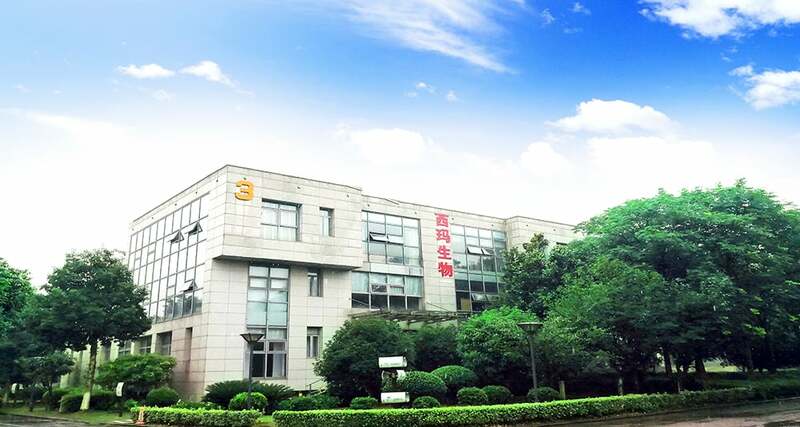 Wuxi Cima Science Co.,Ltd, located near beautiful Tai Lake, is a technology-driven and forward-looking manufacturer with more than 16 years’ experience in nutrition industry. 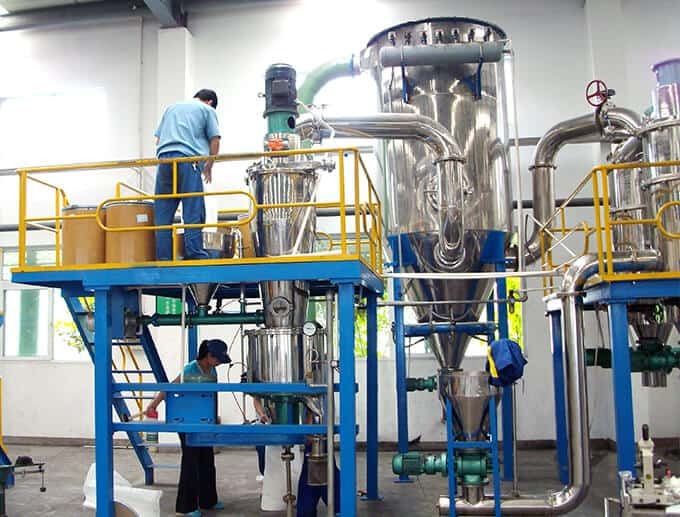 We are committed to providing our clients high quality herbal extract, nutritional chemicals, APIS and private label products. 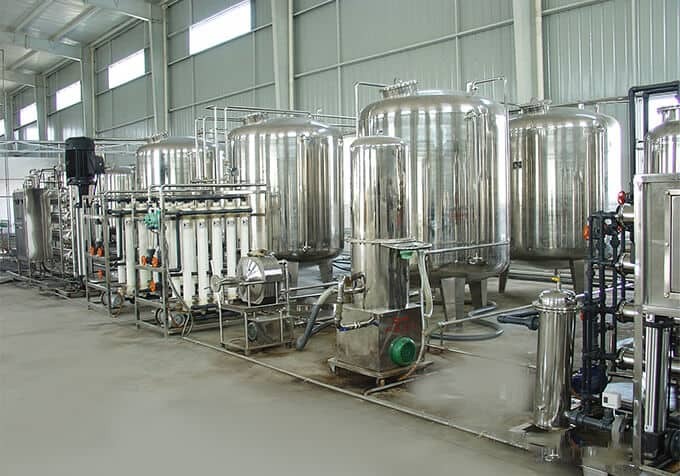 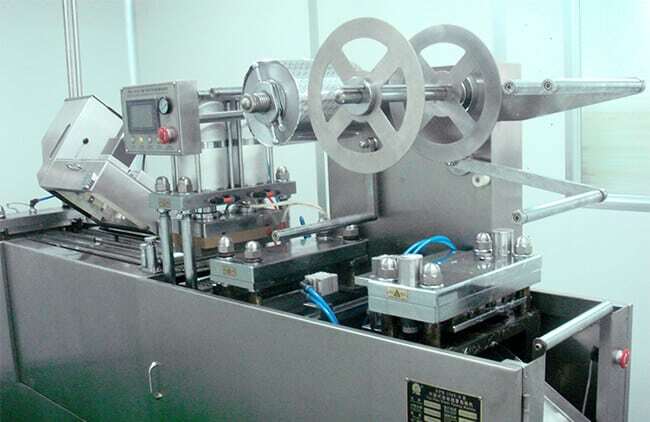 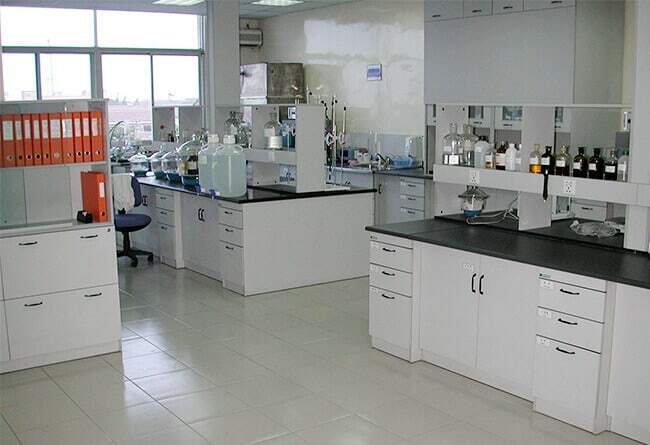 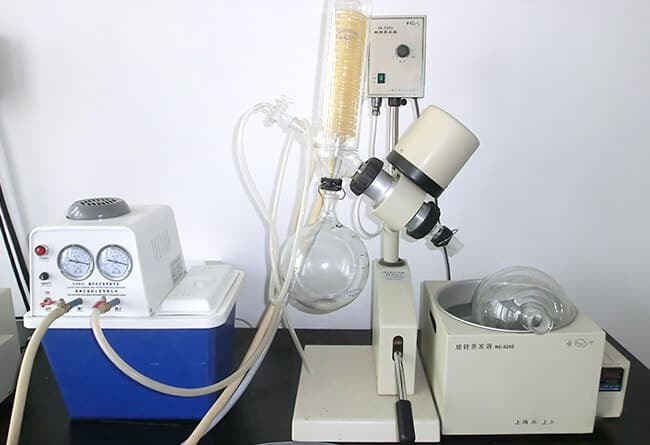 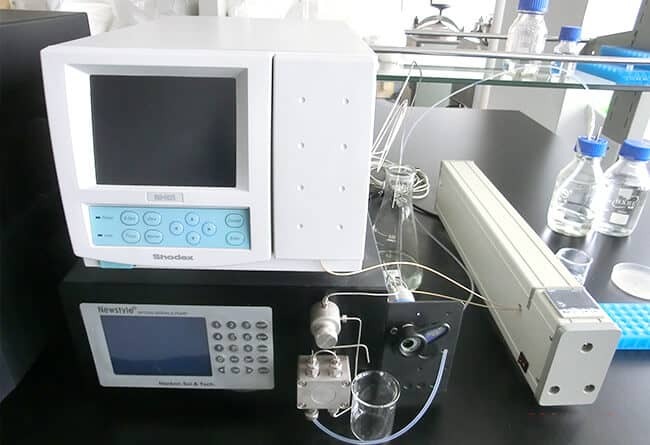 Cima has four modern production bases in china, all factories are built strictly under GMP requirements. 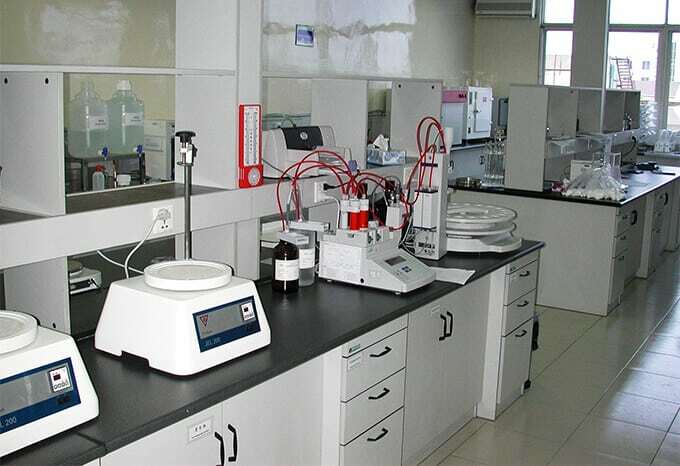 Meanwhile we have two well-equipped laboratories together with professional technical and R&D teams, which not only enable us offer high-quality products, but also make cima always stand in the forefront in the field. 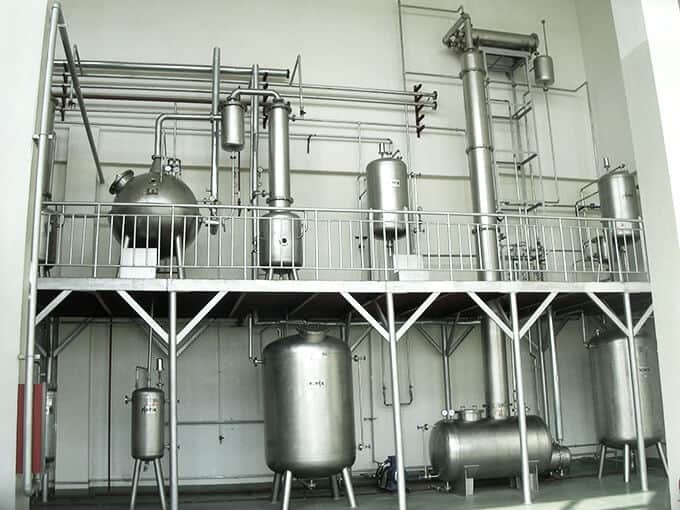 Cima went through EU FAMI-QS certificate in 2015, our new GMP factory in wuxi covering 20000 square meters would be completed in 2018, with ISO, Kosher, Halal,etc certificates.